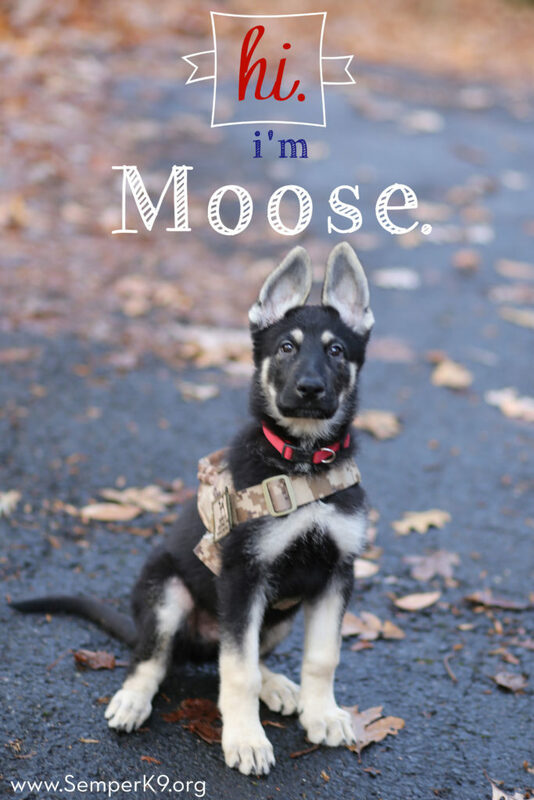 Semper K9 Assistance Dogs is honored to announce the acceptance of Moose into our service dog program. 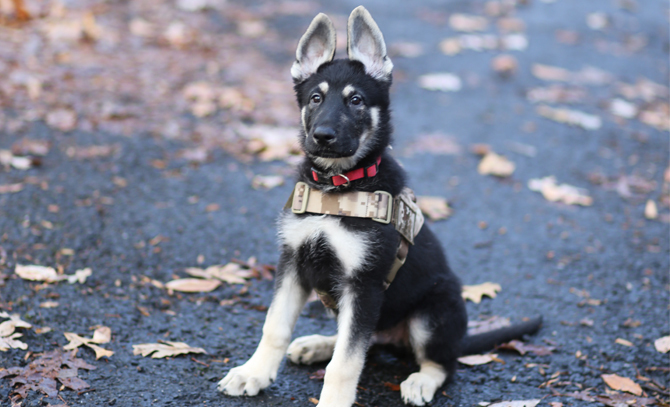 Moose is a 3-month-old German Shepherd, donated by Steadfast Old World Shepherds. 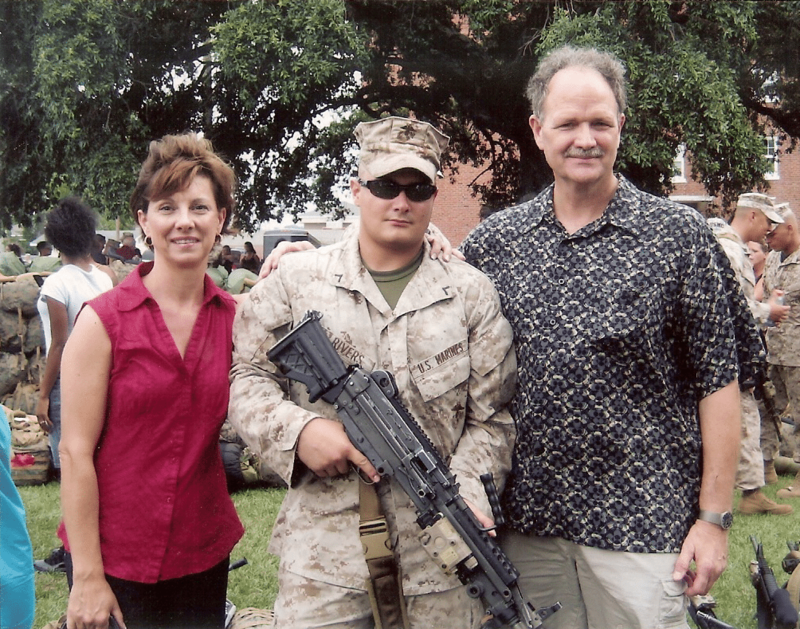 Moose is named in memory of USMC LCpl Thomas “Moose” Rivers Jr.
Baity with Moose and his parents. Lance Cpl. 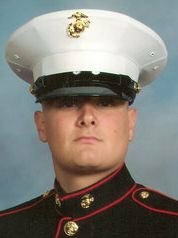 Thomas Rivers, 22 from Hoover, Alabama, was killed in action April 28, 2010, while supporting combat operations in the Helmand province of Afghanistan. He was assigned to 1st Battalion, 2nd Marine Regiment, 2nd Marine Division, II Marine Expeditionary Force, out of Camp Lejeune, North Carolina. This was his second tour in the Middle East. he also faced some early physical limitations that make it difficult to succeed in sports. He was a hero before he joined the Marines. He overcame so many obstacles to transform himself from a thin child to a ripped warrior. The Marines gave Thomas extra motivation to hit the books as well as the gym with renewed determination. He struggled in high school until the Marine recruiter told him he needed a diploma to enlist. Low grades were never a problem after that. Thomas joined the Marines immediately after graduating high school in May 2007. 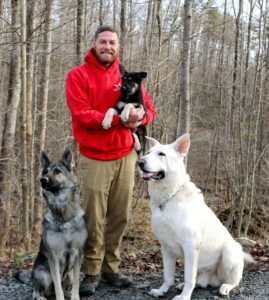 While basic training and deployments change almost everyone, Thomas stuck to his strong values. He returned from his first overseas tour in Iraq in February 2009. In March 2010 he was deployed to Afghanistan. This time he was a Team Leader. 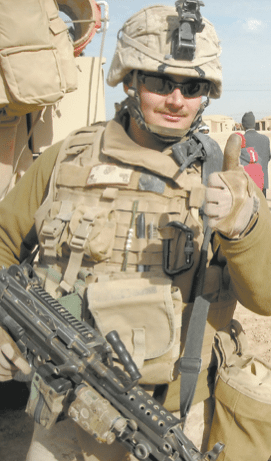 Thomas, now 22, already had a combat tour under his belt and prepared for another deployment with the same focus, faith, and strength that guided him through Iraq. On Wednesday, April 28, 2010, Thomas prepared for a mission that he volunteered for and prayed with one of his best friends, Lance Cpl. Matthew Proctor before leaving together on patrol. During the patrol, Thomas stepped on an IED. Three of his friends, including Matthew kneeled down beside him, Matthew held his hand and they said the Bible verse tattooed on Thomas’s back. Thomas was with three people who loved him when he died. Lance Cpl. Thomas Rivers Jr. stood for overcoming obstacles, finding common ground and offering love, even amid uncertainty and violence. Since his death, the Rivers family have continued to honor his memory. They founded SOS Alabama, a 501(c)3 organization that provides care packages to deployed troops. SOS’s motto is, “Serving those who are serving, have served and honoring those who gave the ultimate sacrifice.” We started out by sending care packages to his friends still over in Afghanistan. They received so much pleasure in receiving the boxes that we continued to send them to the next group of Marines that were deployed. We also felt a need to keep Thomas’s memory alive so each box is in memory of him. Approximately 60 boxes each month are sent to deployed Soldiers and Marines serving in the worn torn countries of Afghanistan and Iraq. To date, we have sent over 5000 boxes. Each box contains items that are necessities as well as comfort items from home. 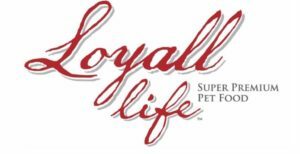 “Support Our Soldiers started as a small idea in the back of my head. I compete in local scholarship pageants and needed to choose a platform that was close to my heart. 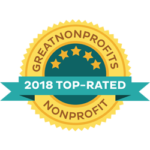 I wanted to honor my brother, and promote patriotism, which has lost its popularity due to the length of the present-day war,” said Rachel Rivers, founder of SOS and sister to Thomas Rivers, Jr. You can visit their website to learn more about there mission www.supportoursoldiersalabama.org. Charon Rivers, left, and her husband, Thomas, right, of Hoover started Support Our Soldiers as a way to honor their son, Marine Lance Cpl. Thomas Rivers Jr., center. Thomas is survived by is survived by his parents, Dr. Tom and Charon Rivers; sister, Rachel; grandparents, Colonel (Ret.) and Mrs. Charles R. Doke; aunts, Shirley Simpson, Sally Creel, Becky Rivers, Cathy Robbins, and Nancy Harrison; uncle, Robert Rivers; cousins, Ashley and Will Coley; and a host of friends. Thomas’s final resting place is the Alabama National Cemetery in Montevallo, Alabama. He is the first service members killed in action that was laid to rest there.